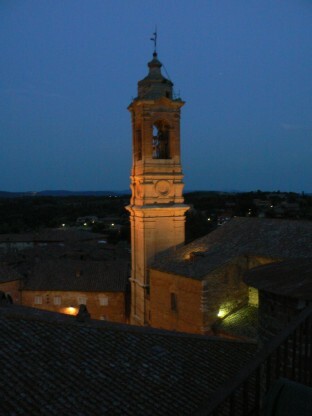 The second meeting took place in Citta della Pieve in Umbria, Italy in June 2007. This meeting was dedicated to the development of the blended learning course. In a brainstorming workshop, we identified the target groups (which were still not very clear), the overall aim, the timing and the aspired competencies. On this basis, we started to define the course content and the learning objectives and identified the matching methodology. At the end of these 5 days, we had the first version of a course planning pattern. A part from the course development, we worked with the Learning Management System which will be employed mainly in the preliminary phase of the course.